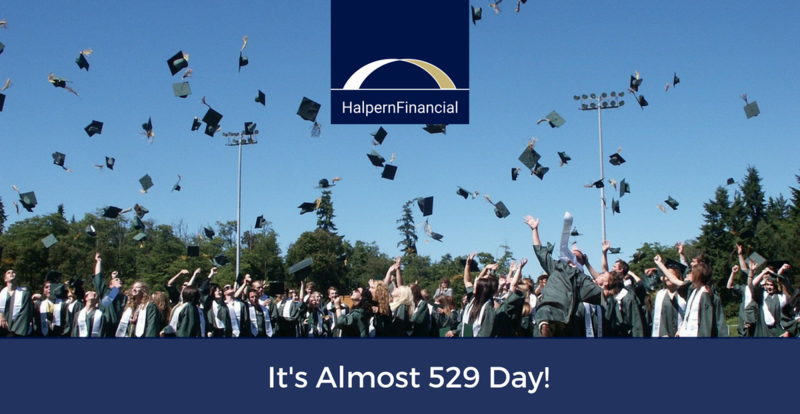 It’s almost May 29, a day to celebrate college savings in 529 Plans and to make progress toward college funding goals! We frequently recommend 529 Plans for families saving for college, and this month, many state 529 Plans are running promotions to encourage college savings. We wanted to spread the word to give parents time to participate. The 529 Day prizes vary from state to state. Some states are contributing money to 529 Plans for babies born May 29, while others have sweepstakes or community events. The prize money can be significant! We have bolded the states offering 529 Day promotions or other saving incentives. For those states without a specific 529 Day promotion, we have linked to the 529 Plan website. AARP Grandbaby Sweepstakes: $529 monthly giveaway available if you have one of the following states’ 529 plans: California, Connecticut, Georgia, Kentucky Michigan, Minnesota, Oklahoma, or Wisconsin. Remember that you do not have to be a resident to participate in a state’s 529 Plan. If your own state does not offer a tax deduction for 529 Plan contributions, or has high fees, we recommend selecting a high-rated plan from anywhere in the country. Savingforcollege.com has a good comparison tool if you would like to research features of various state plans. How Can You Celebrate 529 Day? Halpern Financial College Projections reports provide a roadmap to achieve your college funding goals from the first dollar saved to graduation day. The path to your college funding goals should benefit from efficiencies at all levels: low-cost investment options, maximizing tax savings, optimal allocations for your child’s age, and a customized distribution strategy. Halpern Financial can assist with college planning in light of your own financial situation.